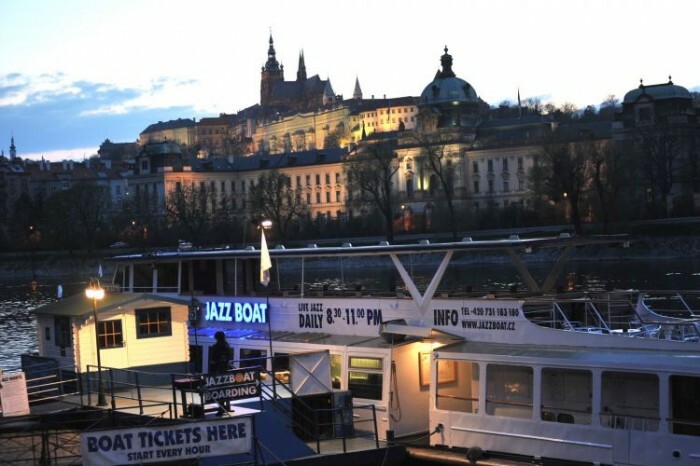 Every evening you can listen to the rhythm of jazz music and move on the waves of the Vltava river. Combine an unforgettable sightseeing cruise with the concert of professional musicians. 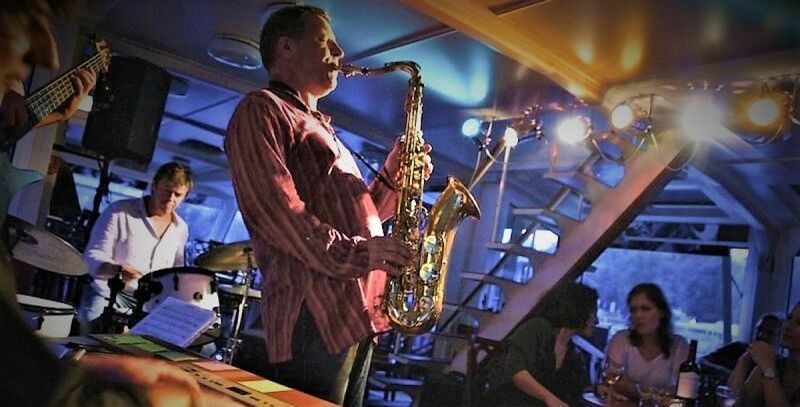 Jazzboat is really the only way how to relax, spend a romantic evening or just to have a good time with your friends. You will be drinking your wine, eating delicious food, and meanwhile our history combined with excellent music will float around you. 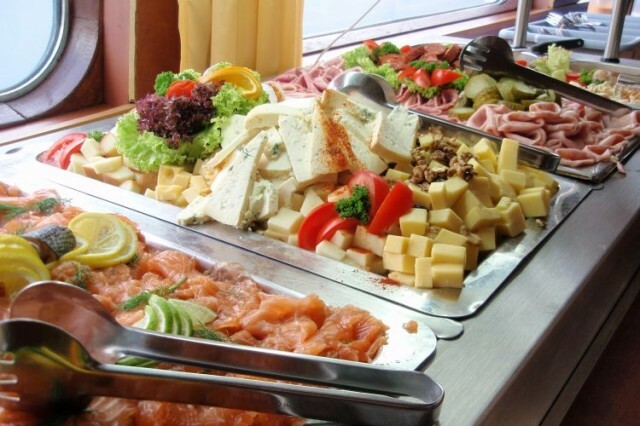 Our boat kitchen is at your disposal – you can choose from something small to eat to a full three-course menu. Now you can order everything in advance. 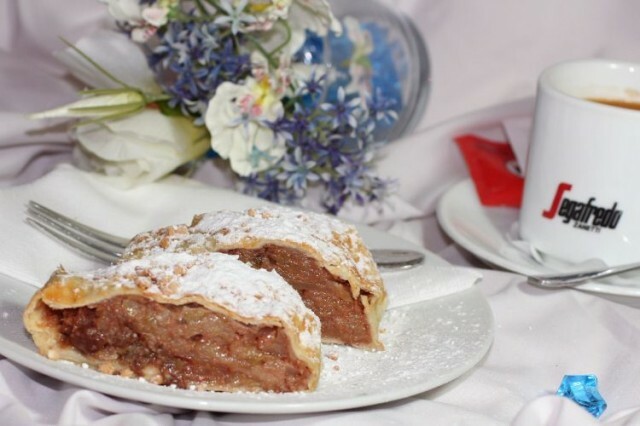 We can offer you the package Jazz and Dine for a special price – you will get not only the entrance ticket to the boat, but also an excellent three-course menu. THE BOOKING IS NOT VALID WITHOUT PAYMENT IN ADVANCE. As the places on the boat are limited, reservation and payment in advance are necessary.